Wikimedia CommonsThe Greek transliteration of Jesus’ real name, “Iēsous”, and the late Biblical Hebrew version “Yeshua”. Regardless of religious belief, the name “Jesus” is nearly universally recognizable. However, it may come as a surprise that the name millions of Christians all over the world are implored not to take in vain was not actually “Jesus” at all. Controversial though the claim may sound, at heart it is really more of a translation issue. Of course, neither English nor Spanish were around when the real Jesus was actually alive, or for that matter, when the New Testament was written. Jesus and his followers were all Jewish and so they had Hebrew names — although they would likely have spoken Aramaic. The “J” sound used to pronounce Jesus’ name does not exist in Hebrew or Aramaic, which is strong evidence in itself that Jesus was called something entirely different by his contemporaries. Most scholars, therefore, believe that the Christian Messiah’s name was actually “Yeshua,” a fairly common Jewish name around the time Jesus was alive. Archaeologists have actually found the name carved into 71 burial caves in Israel, dating from the time the historical Jesus would have been alive. This leads to the question of why, if there were evidently so many “Yeshuas” running around at the time, the name “Jesus” came to be unique. Wikimedia CommonsThe King James bible used the “I” spelling in place of the “J” spelling. Since not every language shares the same sounds, people have historically adapted their names so as to be able to pronounce them in various languages. 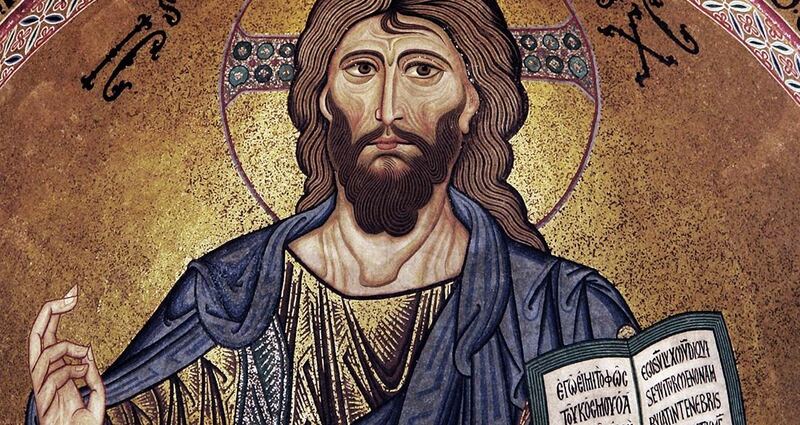 Even in modern languages, there are differences in the pronunciation of Jesus. In English, the name is pronounced with a hard “J” while in Spanish, even though the spelling is the same, the name is pronounced with what would be an “H” in English. 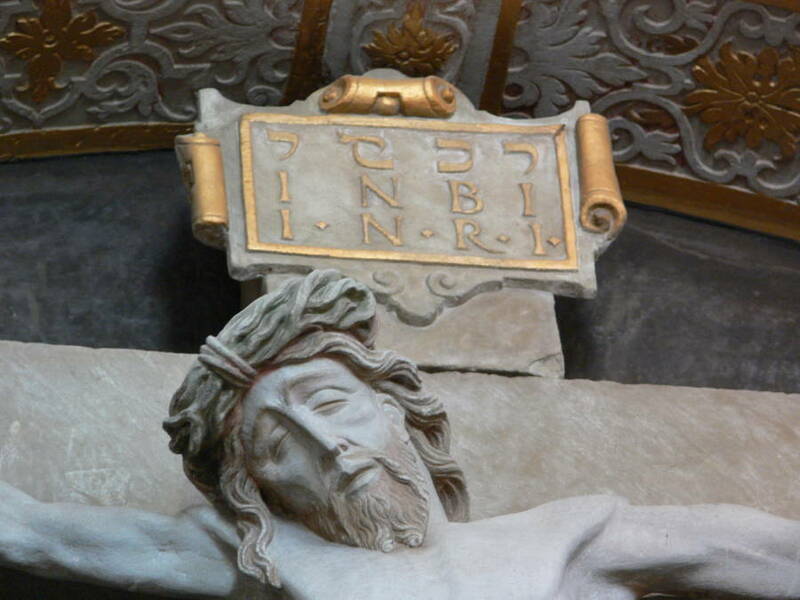 Since Latin was the preferred language of the Catholic Church, the Latin version of “Yeshua” was the name for Christ throughout Europe. Even the 1611 publication of the King James Bible used the “Iesus” spelling. It’s hard to pinpoint exactly where the “Jesus” spelling came from, although some historians speculate that version of the name originated in Switzerland. In Swiss, the “J” is pronounced more like an English “Y”, or the Latin “Ie” as in “Iesus”. When the Catholic Queen, “Bloody” Mary I took the Engish throne in 1553, droves of English Protestant scholars fled, and many ultimately found refuge in Geneva. It was there that a team of some of the brightest English minds of the day produced the Geneva Bible, which used the “Jesus” Swiss spelling. Wikimedia CommonsThe Geneva Bible helped to bring about the popularization of the “Jesus” spelling. 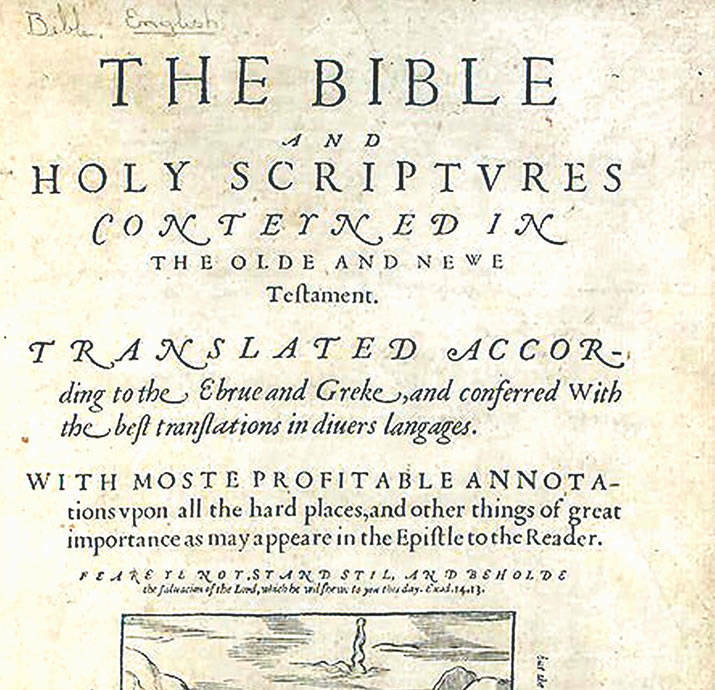 The Geneva Bible was an enormously popular translation and was the version of the Bible quoted by Shakespeare and Milton. Eventually, it was brought over to the New World on the Mayflower. 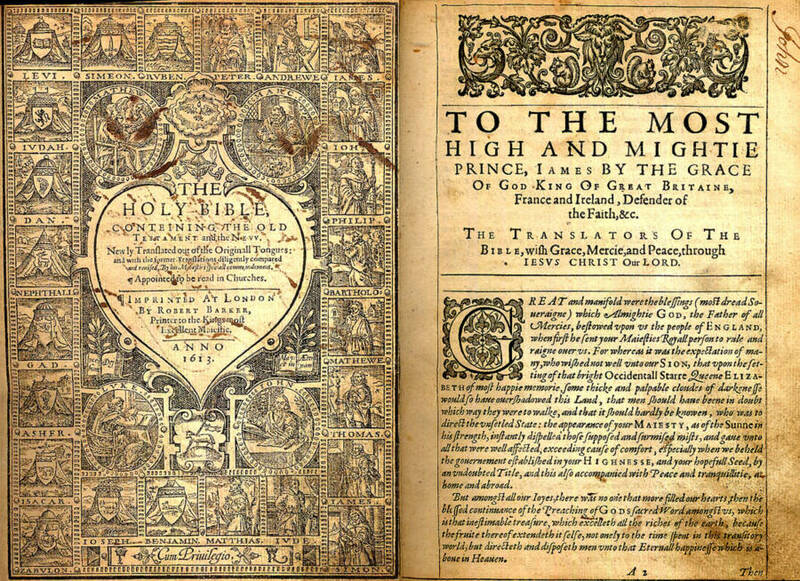 By 1769, most English translations of the Bible were using the “Jesus” spelling popularized by the Geneva Bible. 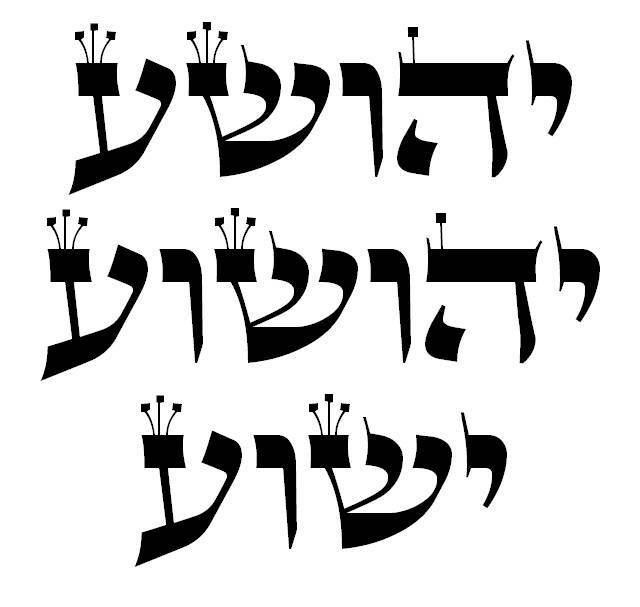 Thus, the name used by English-speakers today is an English adaptation of a German transliteration of a Latin transliteration of a Greek transliteration of an originally Hebrew name. After this look at the history of Yeshua, Jesus’ real name, discover why and how Jesus became white. Then, read about the unsealing of Jesus’ tomb.